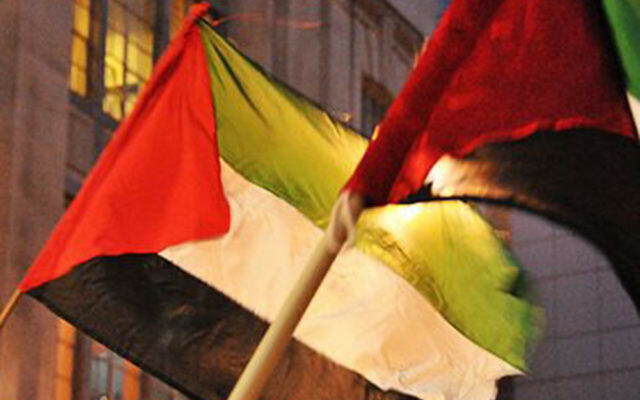 A Jewish camp in Washington state apologised after flying a Palestinian flag “as a sign of friendship and acceptance” to visiting Palestinian Muslim and Christian students. Last week, Camp Solomon Schechter hosted members of Kids 4 Peace, a group that includes Christian and Muslim Palestinian children. 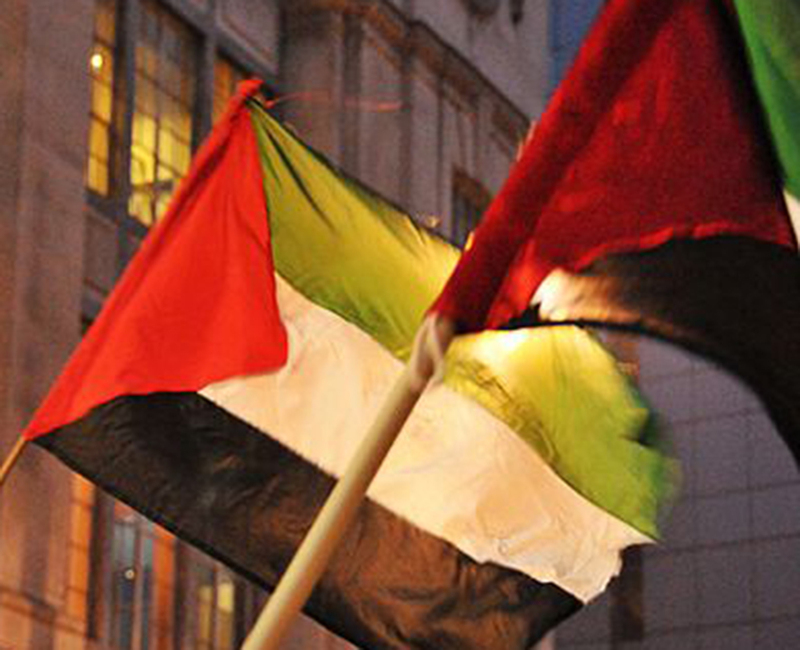 “We sincerely apologise that we upset some in our CSS and larger Jewish community by introducing the Palestinian flag into our educational program,” the apology said. 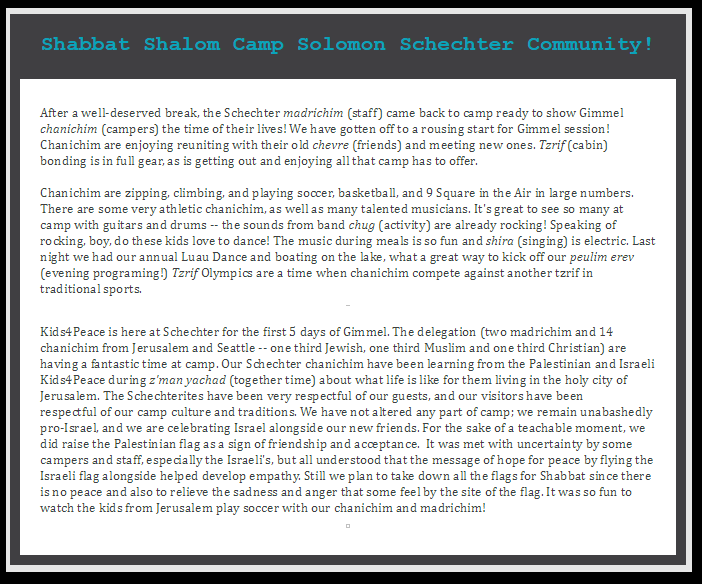 “Camp Solomon Schechter reiterates our unwavering support for the State of Israel as the Jewish homeland. The camp’s Facebook page was no longer available as of Monday morning.